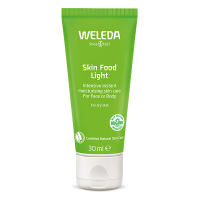 Weleda Gentle Cleansing Foam is a natural face wash for normal and combination skin that does not dry out the skin even though it cleanses thoroughly. 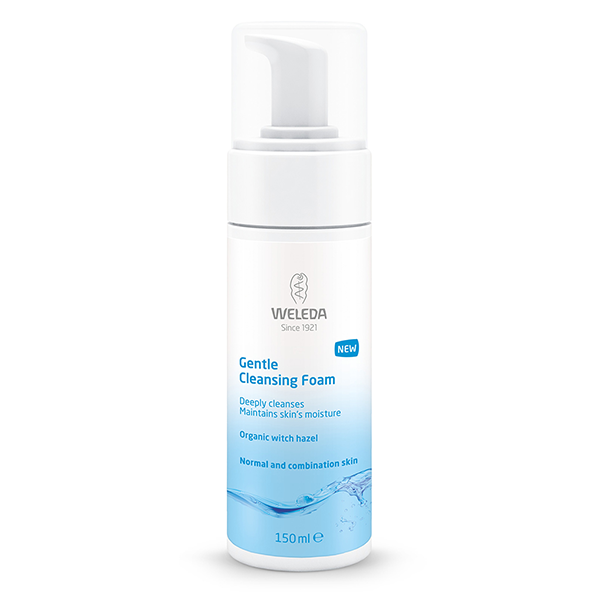 Carefully-selected, mild cleansers from plant origins cleanse away daily dirt, excess oil and make-up in the kindest, most effective way, yet leave your skin’s moisture balance undisturbed. 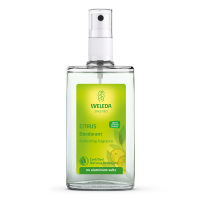 Organic witch hazel extract is included, together with fresh, uplifting fragrances from essential oils. 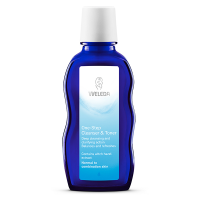 Your skin is left ready for the rest of your skincare routine – fresh, supple and soft. 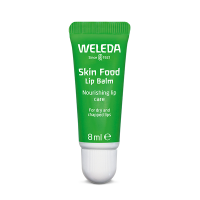 For use morning and evening. 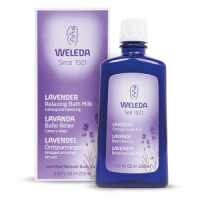 Dispense the foam onto your fingertips or a damp cotton cloth, and smooth onto damp skin on your face and neck. Avoid the eye area. Rinse clean away with warm water.